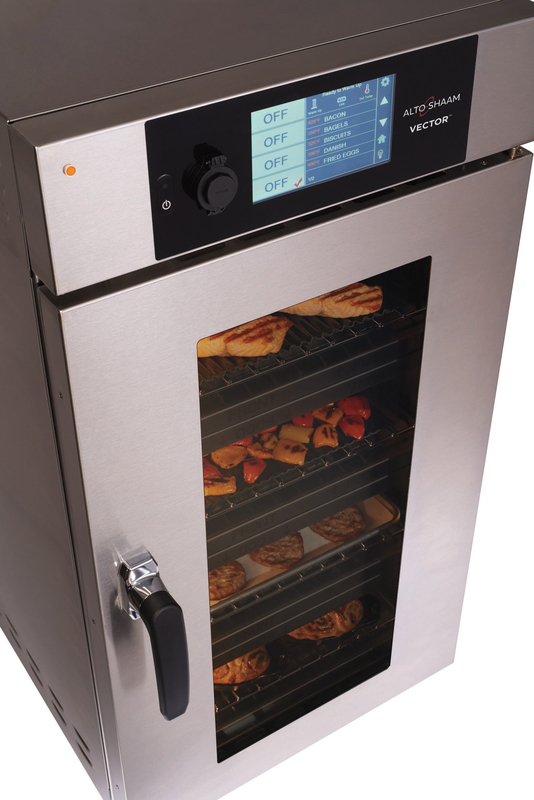 FEM’s ‘flexitarian’ oven is perfect for quality cooking with no cross contamination. 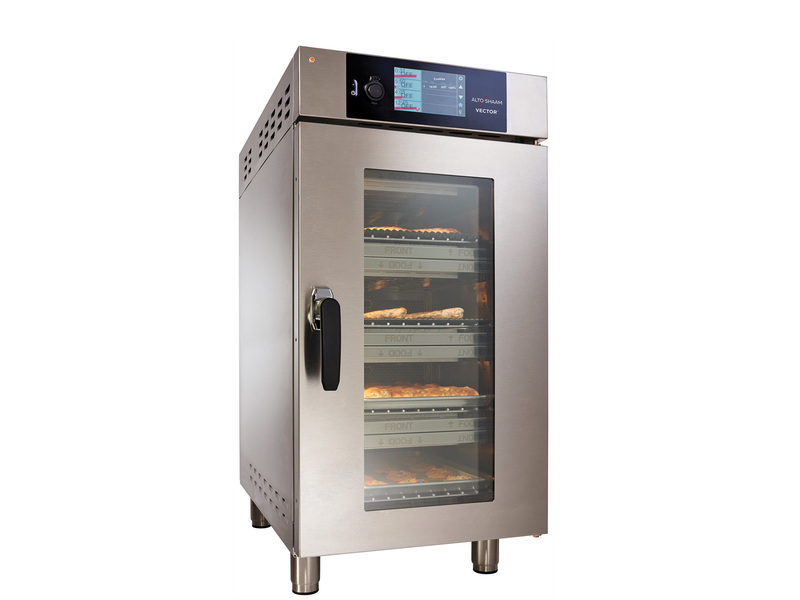 FEM’s Alto-Shaam range of heated banquet carts – a solution for all types of operation The key to a successful banqueting operation is holding food in bulk quantities at the optimum temperature prior to serving. The right equipment does this without compromising on quality and taste. FEM’s Alto-Shaam range of mobile heated banquet carts hold pre-plated food at the right temperature for serving, without deterioration, shrinkage or drying out.